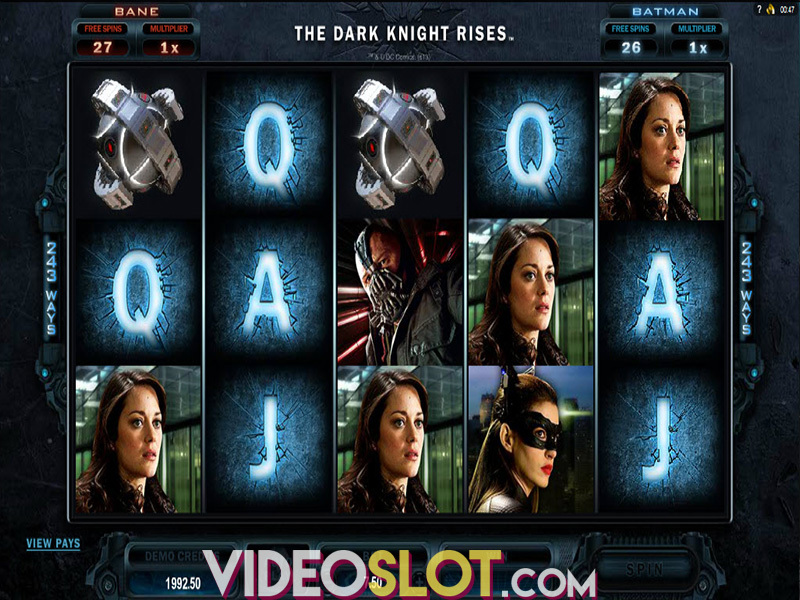 Stardust is a Sci-fi themed video slot that has been released by Microgaming. Players who have enjoyed NetEnt casinos and have played Starburst will see some similar features with this new Microgaming game. Offering a retro arcade feeling and some great graphics and sounds, this game is bound to be a crowd pleaser. There are 40 paylines offered and the game can be played for varying amounts. Stardust is available on the desktop platform as well as mobile, so it can be enjoyed by anyone. With great game features, the payouts from this game can be quite impressive. Betting options on this game will appeal to most low and mid rollers. The lowest bet is $0.40 pr spin and the highest is $100 per spin. Unfortunately, these are low betting options compared to high roller games, so the game will most likely be enjoyed on a casual basis by low rollers or beginners. The game is easy to understand and all game controls are located at the bottom of the screen for ease of use. The symbols that appear are bright in colour and include four different gems and standard playing card icons. There is the game logo and this is the wild. It will take the place of all other game symbols to help create wins. The galaxy symbol is the one to watch for as this will appear on reel three to trigger a great game feature. As spins are taken, there is a meter to the right of the reels and this is filled when galaxy symbols appears. If the symbol is on the third reel, all gems from other reels are added to the meter. 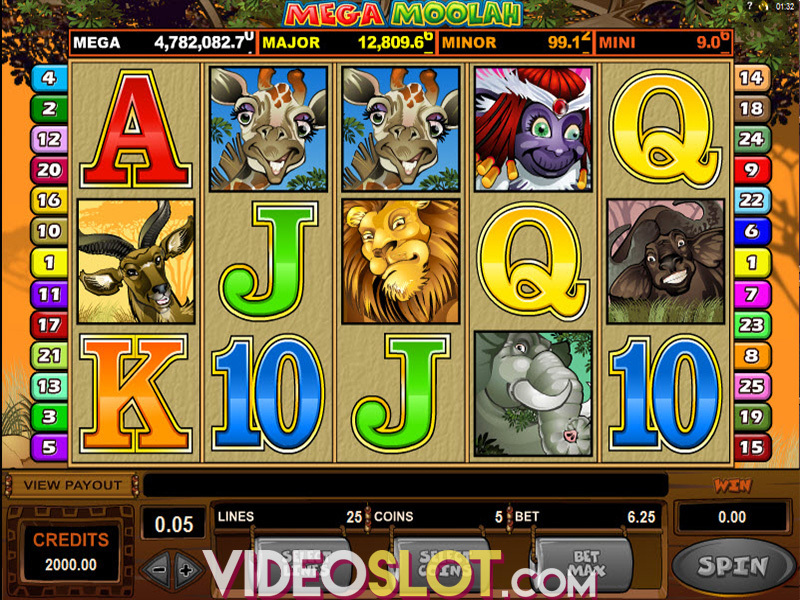 When this meter is full, an instant payout is offered and 10 free spins are awarded. The free spins will be played a different set of reels, offering 1024 ways to win. During the free spins, there is a Radiant Re-Spin that can appear and this can offer a free spin of the last two reels if there is a three symbol win. Stardust is a great new game and will surely appeal to those that appreciate a space themed game. With great free spins and respin options, players will have many chances to collect payouts. Despite the lack of a progressive jackpot. This game can definitely add to the bankroll.